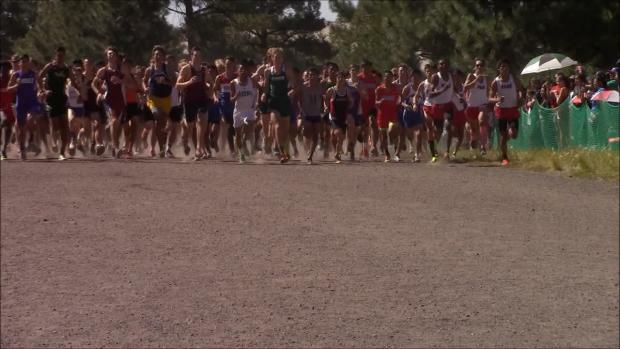 Recap and highlights from the 2016 Four Corners Invitational on Saturday, September 17th in Flagstaff. 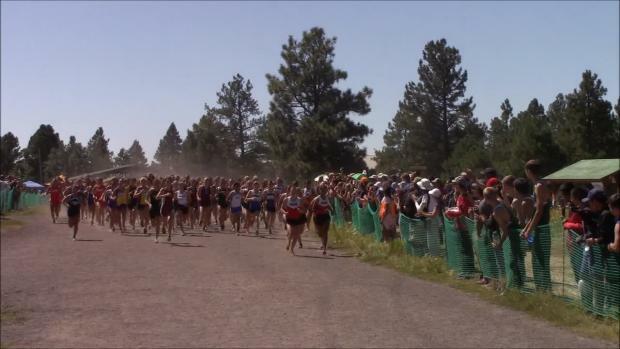 Watch race videos by Irving Girabldi from the Four Corners Invitational at Buffalo Park in Flagstaff, Arizona on Saturday, September 17th. 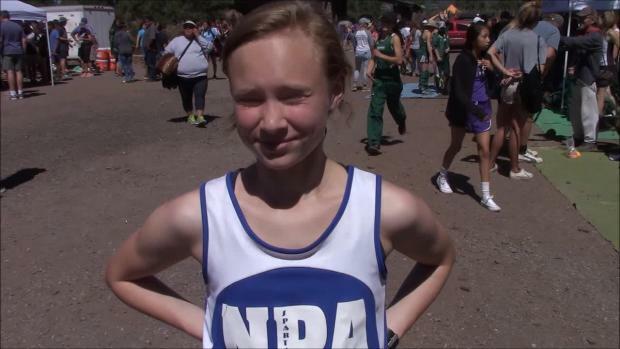 Interview with defending state cross country champ Maya Smith of Northland Preparatory Academy after winning the girls race at the Four Corners Invitational in Flagstaff with a time of 18:39. 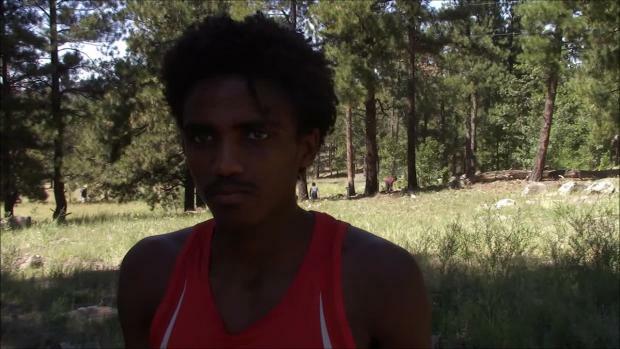 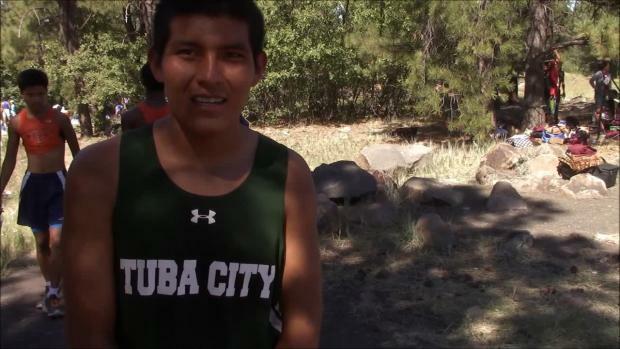 Watch interview with Vaughn Jackson of Tuba City after winning his first major invitational as a senior with a 15:52 victory at the Four Corners Invitational.